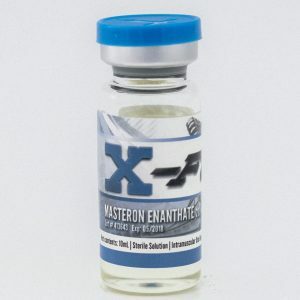 Each ml contains 100 mg methenolone enanthate, each bottle contains 10 ml. Primobolan is without question one of the best, and most popular steroids to use for cutting cycles. 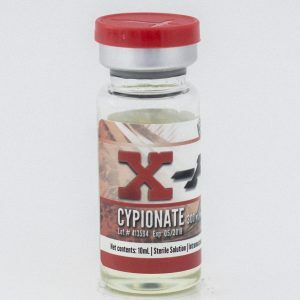 It has the ability to preserve muscle mass while also promoting fat loss. 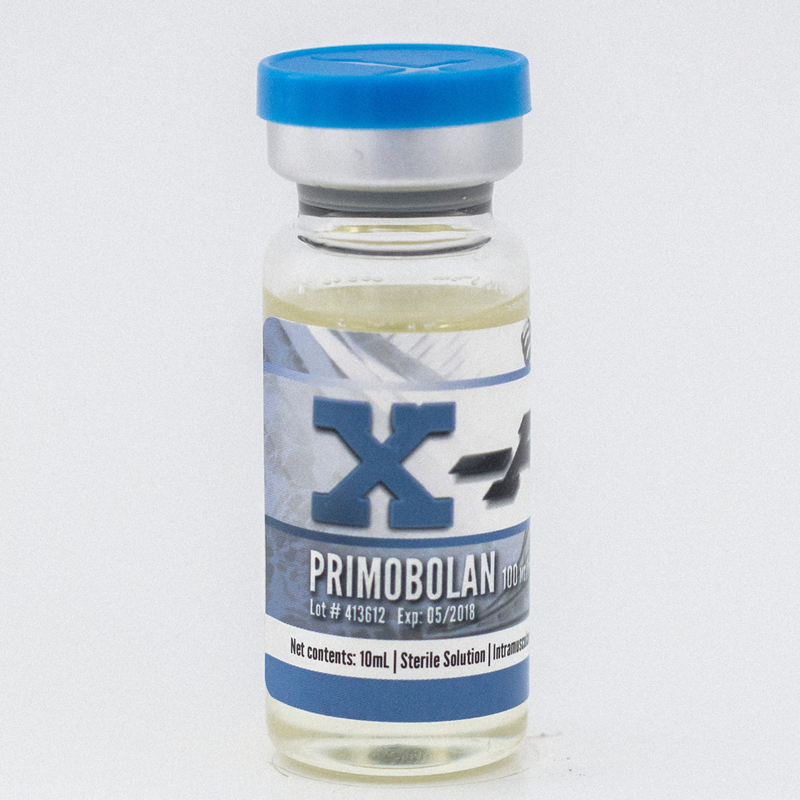 Primobolan users can expect to gain as much as 16 LBS after 2 months of use. The mass gained with primo is high quality lean muscle and can be retained after the cycle ends. 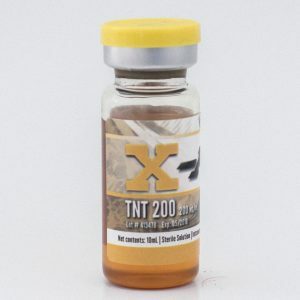 This steroid is also able to increase muscle mass during periods of calorie restriction, and is ideal for those looking to gain muscle while simultaneously losing fat. 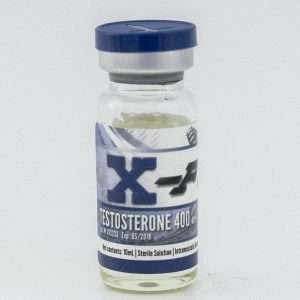 Primobolan only mildly effects natural steroid production and does not significantly effect the bodies natural testosterone or estrogen levels.